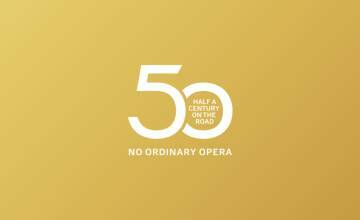 To mark 50 years of the Tour we will be celebrating with a gala concert of opera highlights. Join us for a memorable evening featuring distinguished artists that have starred in Tour performances in the past including Sarah Connolly, John Tomlinson, Thomas Allen, Stuart Jackson and Rosa Feola. Glyndebourne’s ‘stupendous chorus’ (Daily Telegraph) and the Glyndebourne Tour Orchestra will help to bring these classics to life. 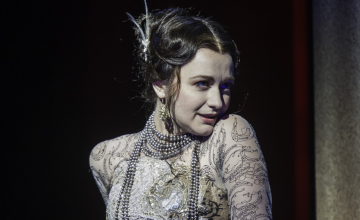 Funds raised from the concert will be used to invest in the future of the Glyndebourne Tour and to continue Sir George Christie’s original vision of reaching new audiences and supporting a new generation of artists. Tickets are available by telephone only from the Glyndebourne Box Office. Please call +44(0)1273 815000 – the Box Office is open 10.00am-6.00pm. We invite concert and dinner attendees to purchase a ticket in our Conductor’s Baton Raffle to be in with a chance of winning one of our exclusive prizes. Orfeo’s recit & aria ‘O sposa Euridice…. Banquo’s aria ‘Studia il passo…. 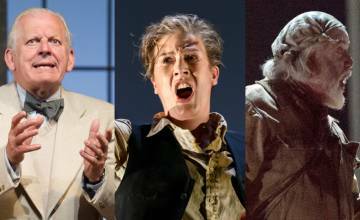 Help Support the Future of the Glyndebourne Tour. Sarah Connolly, John Tomlinson and Thomas Allen will perform at this anniversary event. 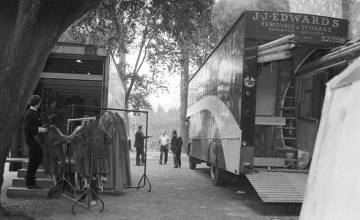 Discover the history of our Tour, which has been taking opera on the road since 1968.